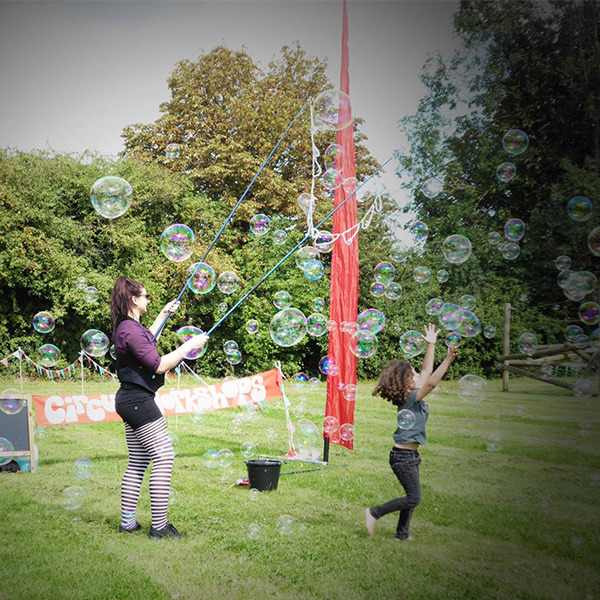 Chippa is a family-run business here to help you make your child’s birthday party or event as special as possible. 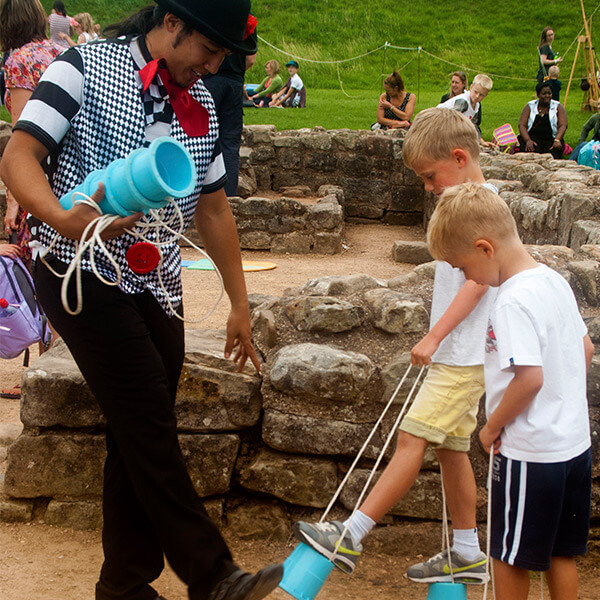 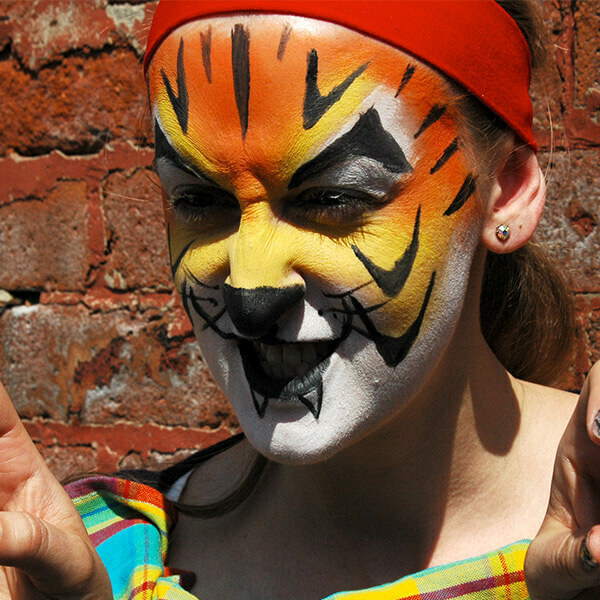 We have fun and games for all ages including face painting, themed parties, arcade games and circus workshops! 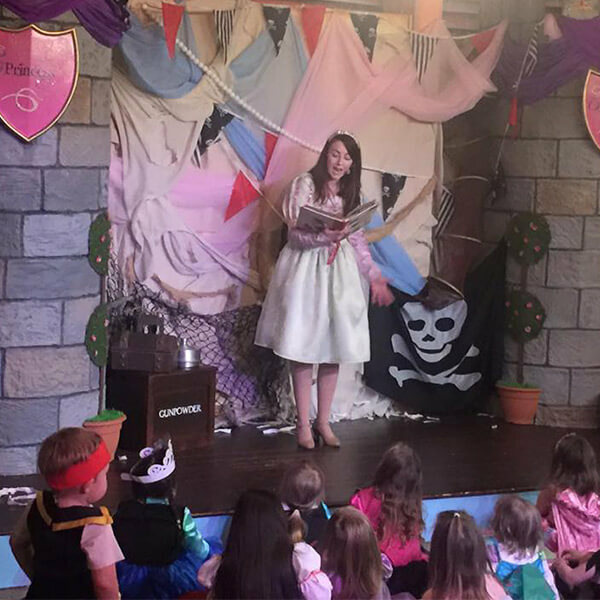 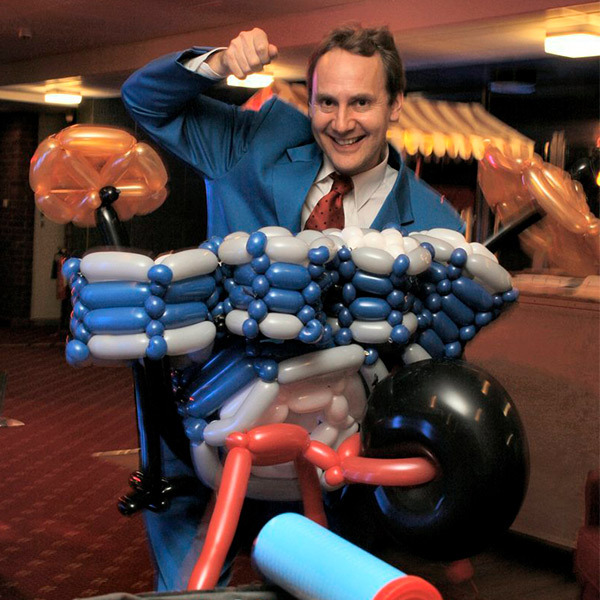 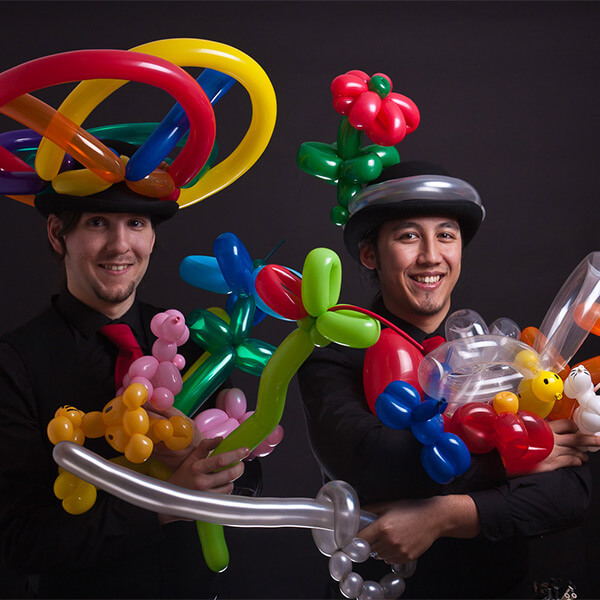 Contact us today to hire the best children’s party entertainment available in the UK. 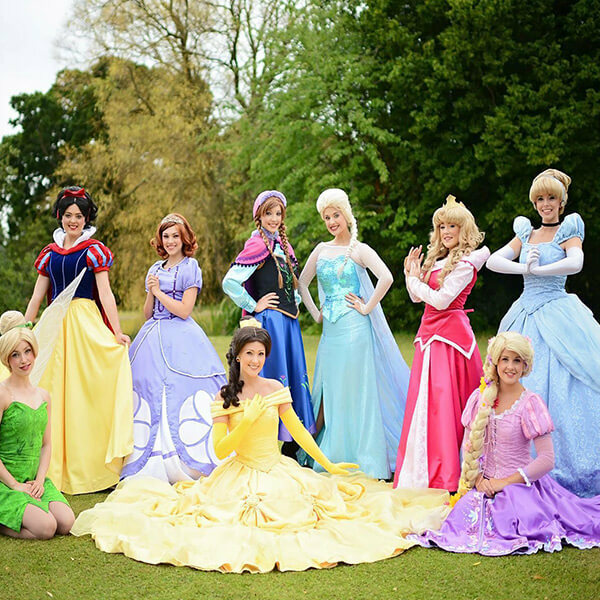 We have over two decades of experience providing the highest quality attractions and entertainment for all events and functions, and we work with only tried & tested suppliers that provide our customers with the best service available.